2012, growing flowers has been at the heart of Field & Florist. Surrounded by woods, vineyards, and blueberry fields, the company's farm is located in Southwest Michigan's beautiful Harbor Country. Great care is taken to nurture the farm's ecosystem with a focus on sustainable practices that produce exquisite blooms of the highest quality. Learn more. 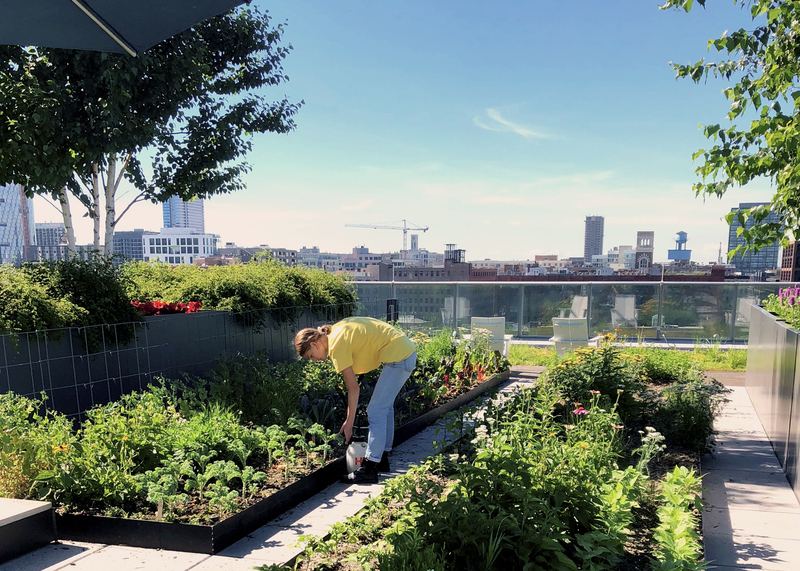 Established and Women-Owned since 2015, The Roof Crop grows and sells hyper-local, naturally nutrient-dense food and flowers, fosters ecosystems for natural pollinators and honey bees, maintains hives and creates custom urban sustainability programs for chefs, brewmasters, mixologists, flower boutiques, foodies and a growing network of building communities. Together we aim to create greater access to sustainable, local food, pesticide free flowers and hand crafted wellness products. We believe that urban agriculture is vital to our growing cities and the health of our communities. Learn more. 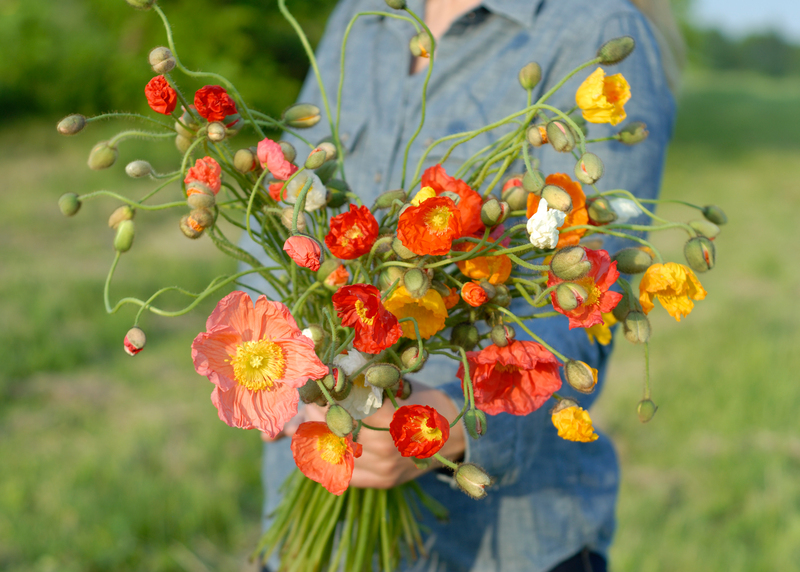 Hidden Hive is a 20-acre family flower farm rooted in Woodstock, IL. 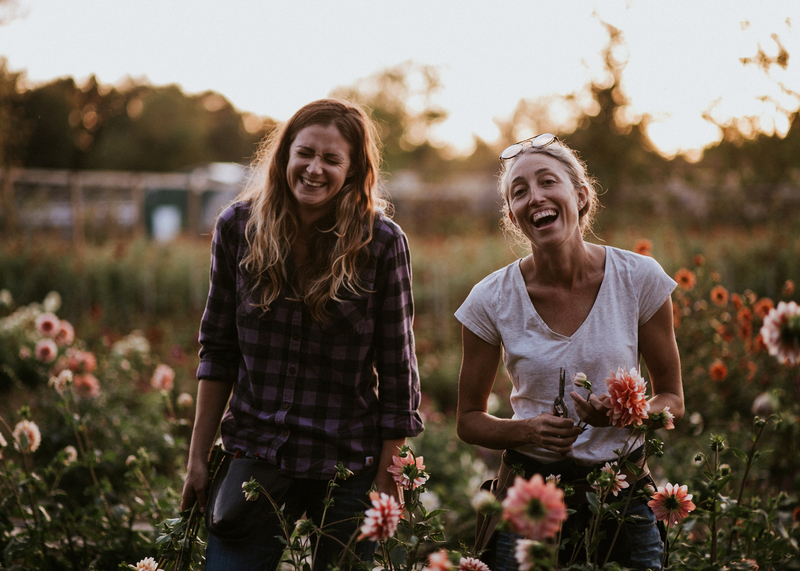 Our mission is to provide the region with the highest quality seasonal flowers, sourced from the finest seed, bulb and rootstock and cultivated using biodynamic and organic farming practices. We believe in a bio diverse, regenerative and holistic farm system, one that extends across fence lines, as nature is interconnected and harmonizes with both tangible and intangible forces beyond. We seek to embody a quadruple bottom line approach—spiritual, ecological, social and economic sustainability. Our goal is to help redefine the modern American family farm and be at the forefront of the Slow Flower movement in the upper Midwest. Learn more.